They have a 3cm lip on either end of the mats so that they can be attached to the wall. So the cushioned mats is 180cm + the lip. Our wall mats come with a timber backing which is 9mm and make the mats sturdy. 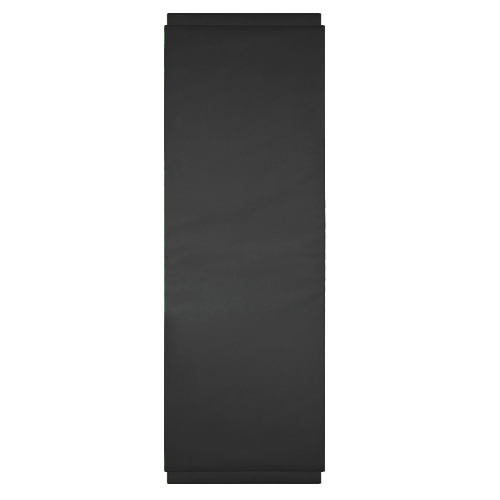 Wall mats are an absolutely essential addition to any gym. The wall mats or wall padding as it is alternately called, help reduce injury from impact with walls. If you have sparring of other vigorous activities in your class then you can’t go past our wall mats. As well as wall padding Ezymats supplier a full range for gym mats for your organisation. Browse our website for the latest in anti-fatigue and safety mats.